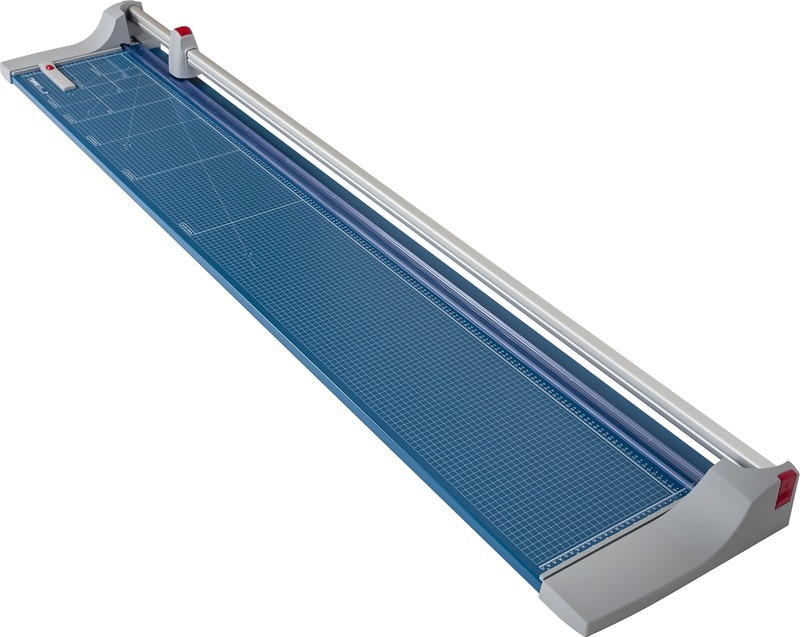 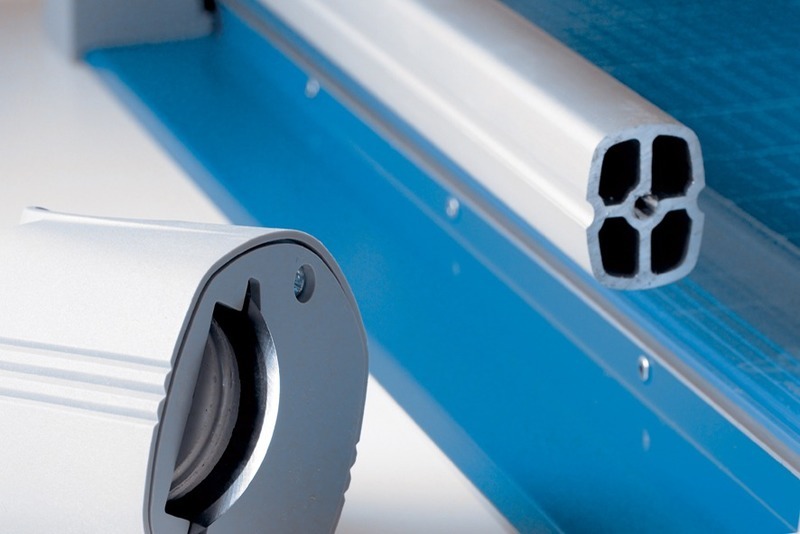 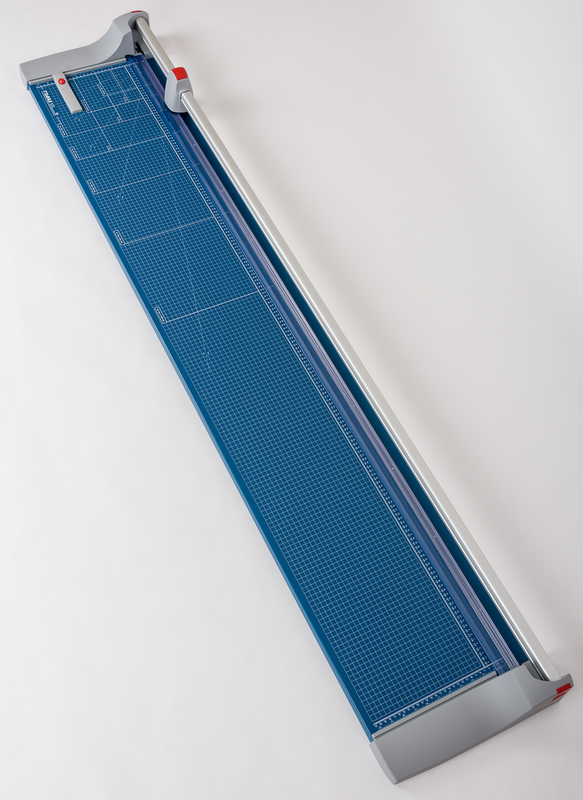 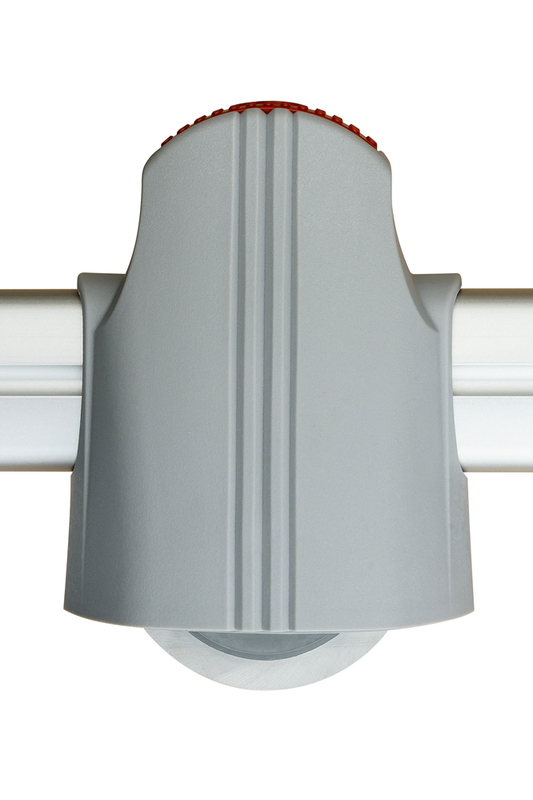 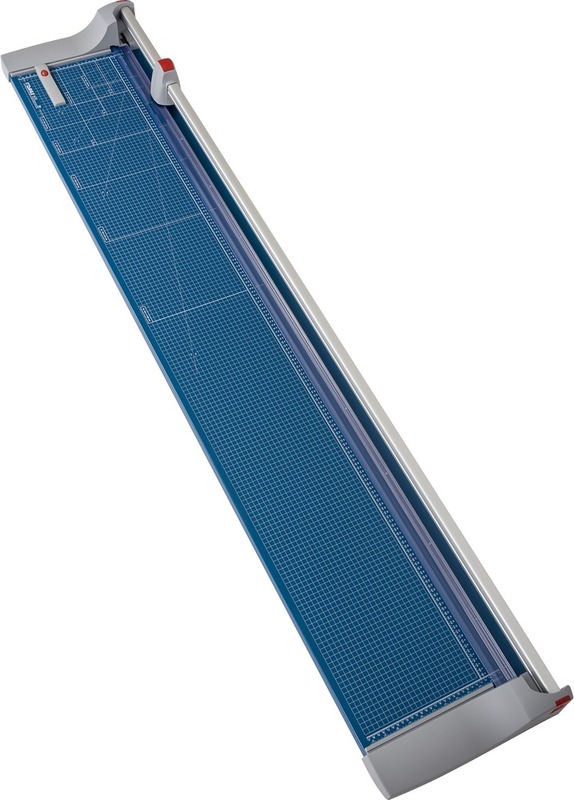 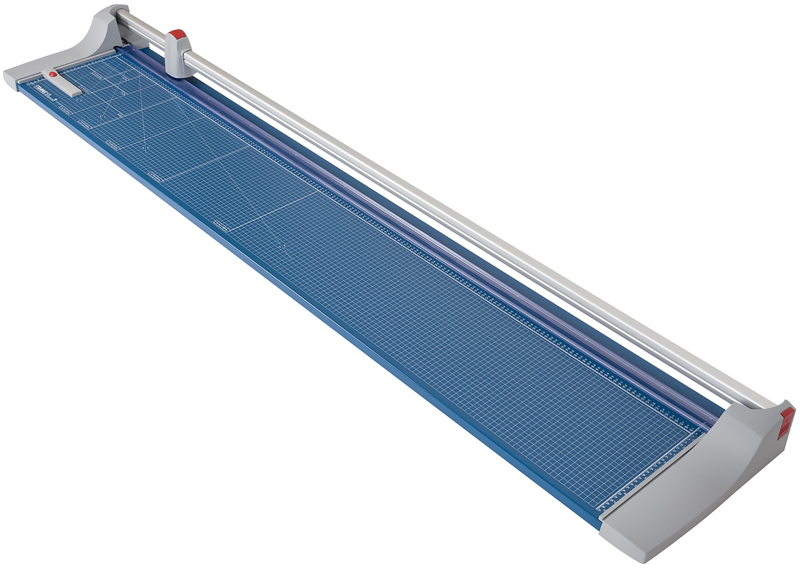 The Dahle 472 is a German Engineered commercial grade tool with an unprecedented cutting length of 6 feet! 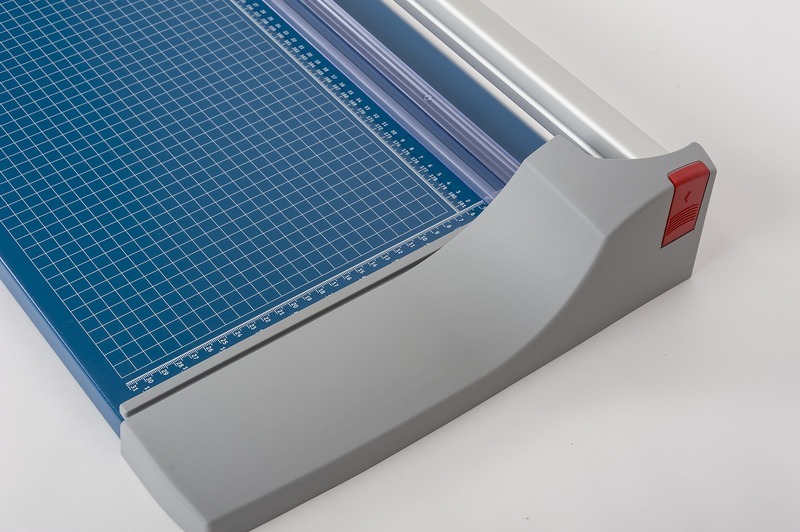 The 472 has the ability to cleanly cut oversize banners, mat board, and fine art paper with the highest level of accuracy. 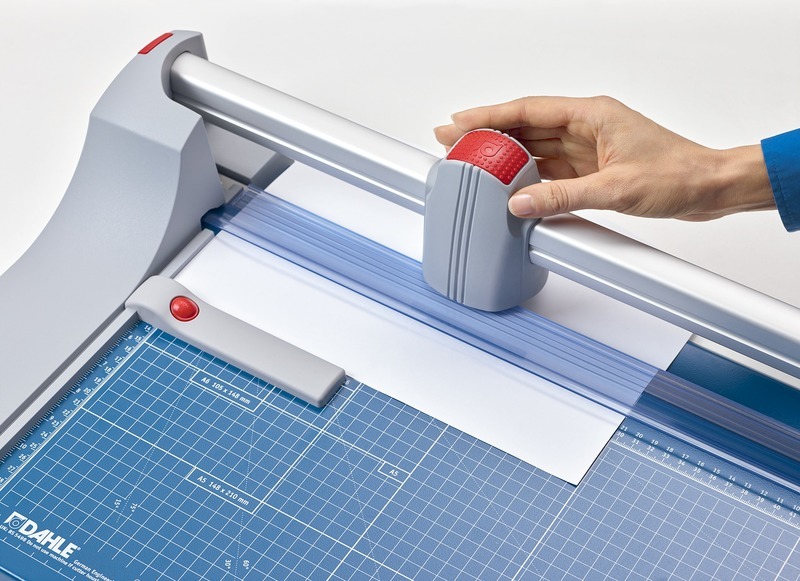 It can cut up to 12 sheets of paper at a time and features a ground rotary blade, and a self-sharpening cutting system that cuts and sharpens in either direction. 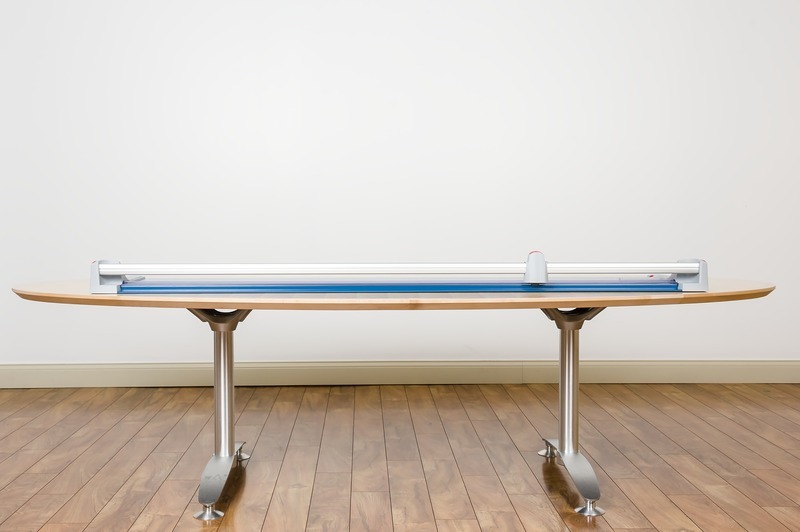 84" x 20" x 9"